Snorkeling is a win-win for any visitor as the activity is easy to learn, inexpensive, and can be enjoyed at any age. 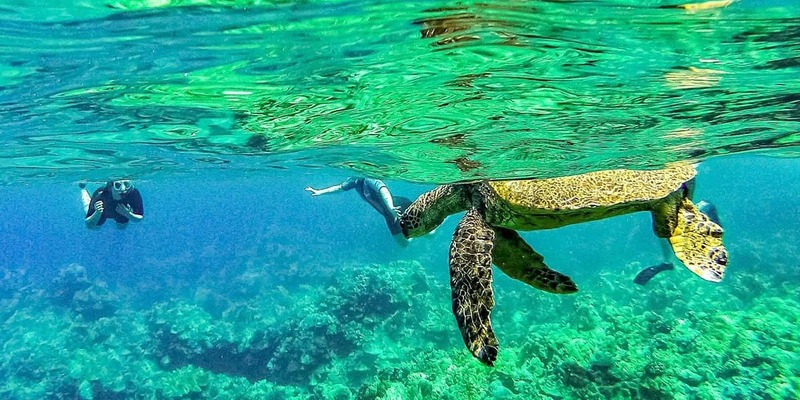 And with the largest coastline of all the Hawaiian Islands—the entire island totals 4,038 square miles—and the smallest population, the Big Island has the perfect conditions for snorkeling. 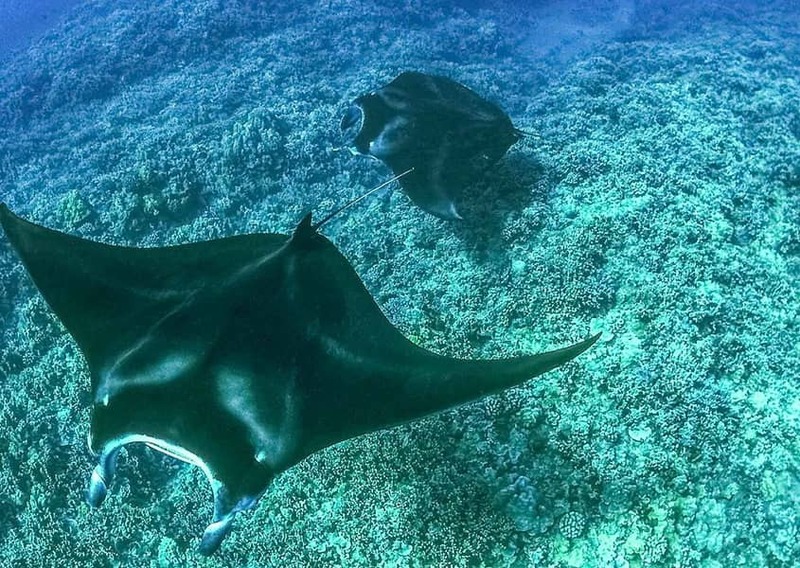 This is especially true on the island’s southern coast near the city of Kona, home to beautiful, pristine waters like those of the state’s only underwater state park, Kealakekua Bay. 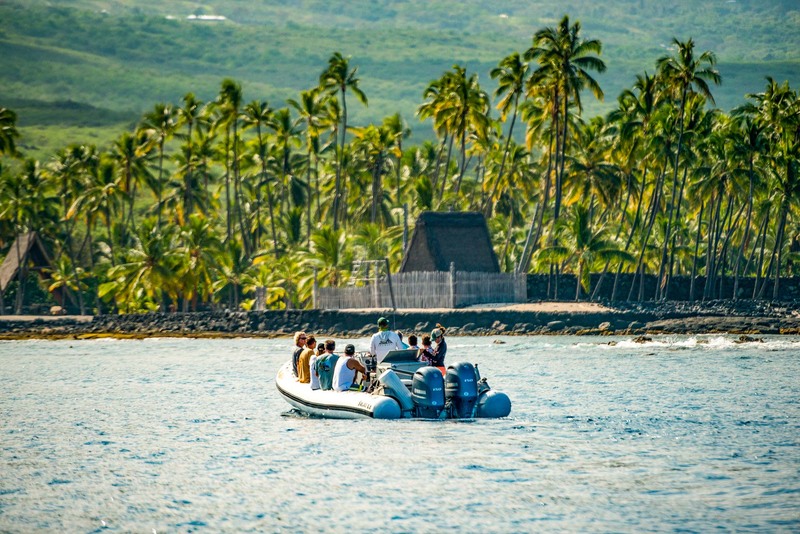 If you’re planning to snorkel while visiting, consider booking through our all-inclusive snorkeling cruise which provides complimentary equipment, instruction, and easy accessibility to some of the island’s best snorkeling spots. 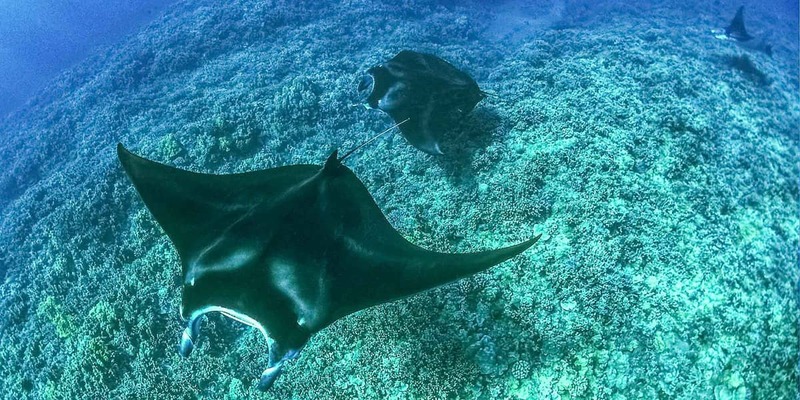 Additionally, you’ll be able to sign up for exclusive experiences, like a night snorkel with manta rays—something that can’t be done as an individual visitor. Fun fact: Hawaii’s state fish is the reef triggerfish, known as the humuhumunukunukuapua’a in Hawaiian.